The decision to donate blood, cells or tissues can help save the life of someone in need. 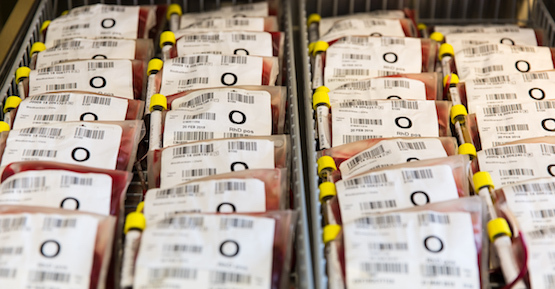 Blood centres, stem cell facilities, transfusion labs, transplantation labs and clinical immunology labs all require a high degree of accuracy and reliability to ensure safe collection and transfusion or transplantation. An effective LIMS must also integrate with a variety of IT system and analysis instruments to be efficient and cost-effective. CSAM ProSang is an advanced laboratory information system that provides comprehensive support for all aspects of blood, cell and tissue management, with full traceability from donor to recipient. CSAM ProSang has been used in Scandinavia for nearly 50 years, with an unmatched record of safety, security and reliability.